Hey all! 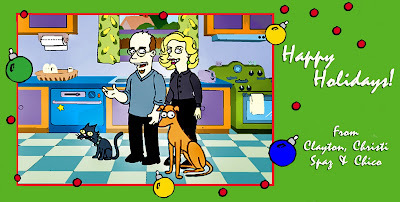 Hope you had a very merry Christmas- or the holiday of your family's choice! I just had an article published by Fujifilm in their eNewsletter called the "Cable Release"
It's about transforming images into Black & White within photoshop using layers. This works really well when the original image seems a bit flat. Give it a try and see what you think! 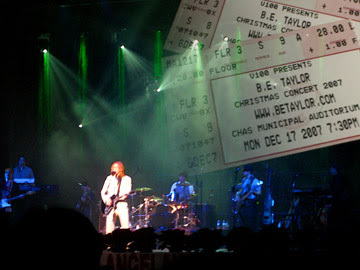 I went to the B. E. Taylor Christmas Concert last night and it was quite a show! ANYWAY- you leave the show feeling better than when you went in- it's that good! Highly recommend going to see them when they hit a city near you. 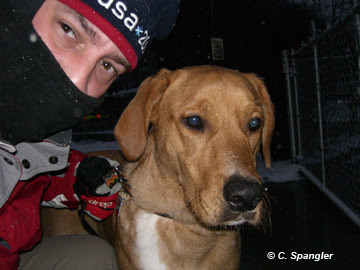 Yesterday evening around 5:30 and upper 20's...Chico loves the snow - Everything's new when you're a pup! 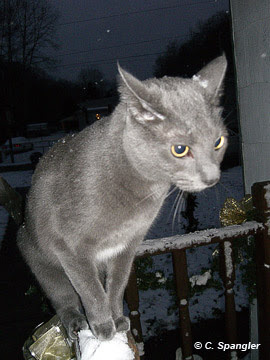 OK, here's a really quick post for today- not much free time due to the Holiday season! "Journeys don’t spare us; they drag us through the raw on our way to the sublime.And it’s often memories of the former that last the longest."